Uber is widely known as a way to get from point A to point B in a car, but for at least a year the multi-billion dollar startup has been quietly building a same-day delivery service. It's called UberRush, and on Thursday Uber announced a private program for more merchants to join outside of the select few that are already partners. UberRush, which currently delivers everything from flowers to clothes from Nordstrom, currently operates in San Francisco, Chicago, and New York City. UberRush can be seen as a direct competitor to Amazon's same-day delivery service Prime Now and even more established shipping providers, like FedEx and UPS. It could also spell trouble for Postmates, an app that quickly delivers goods from the likes of Chipotle and Walgreens. 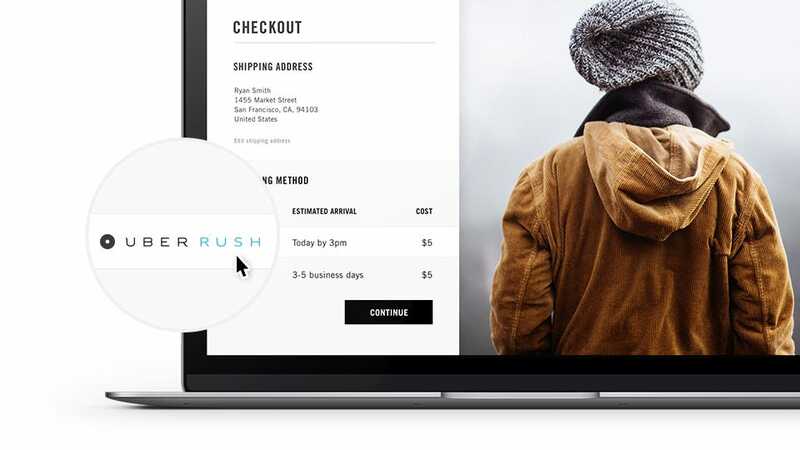 Here's how it works: a merchant that integrates with UberRush gives you the option to use it as a method of same-day delivery during checkout. 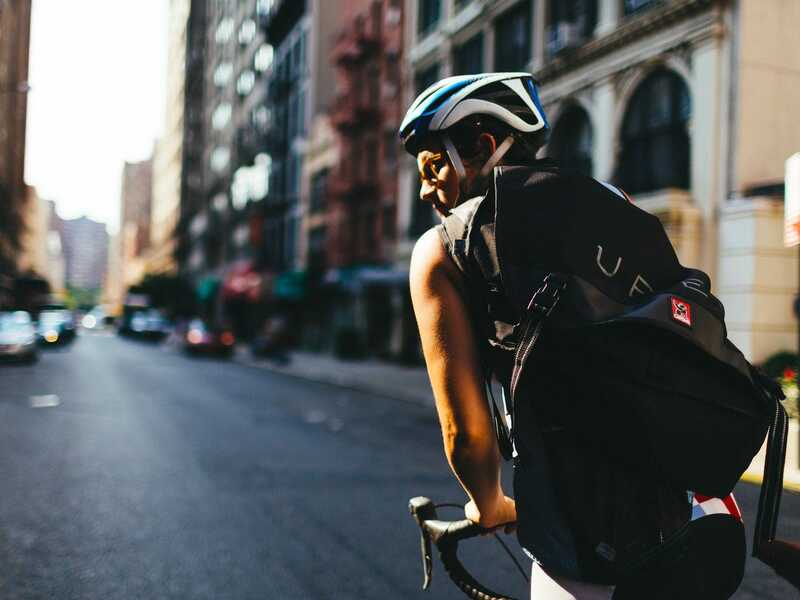 Then an Uber contractor (UberRush workers undergo the same application process as Uber drivers and often do both jobs, Uber says) brings you what you ordered by whatever means of transportation makes sense for the order, whether it's a bike or car. When an UberRush order is placed, the service emails or texts a link to the customer that shows them the courier on a map. The Uber app is never involved in the process of handling an order, and there's no central hub for seeing all of the merchants in your area that support UberRush. 1800flowers, for example, uses UberRush to delivers floral arrangements in New York City. Operator, a chat-based shopping app, uses UberRush for same-day deliveries in the three cities where the service currently operates. Shopify, Delivery.com, and EatStreet are also partners. Now more companies can sign up to use UberRush, which means you could start seeing it as a shipping option on other apps and websites. Originally announced back in October, UberRush showcases Uber's ambition to be much more than a ride-hailing app. Another example of Uber branching out beyond rides is UberEats, a competitor to Seamless and a host of other food delivery startups that's getting its own app in the coming weeks.